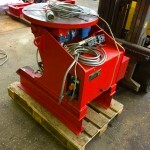 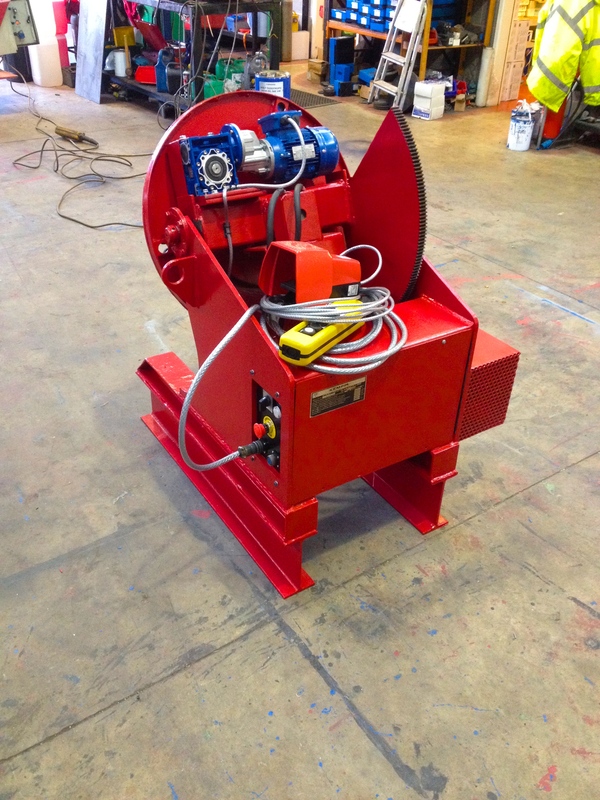 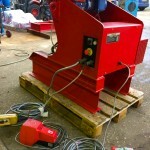 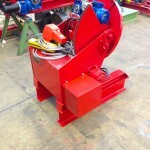 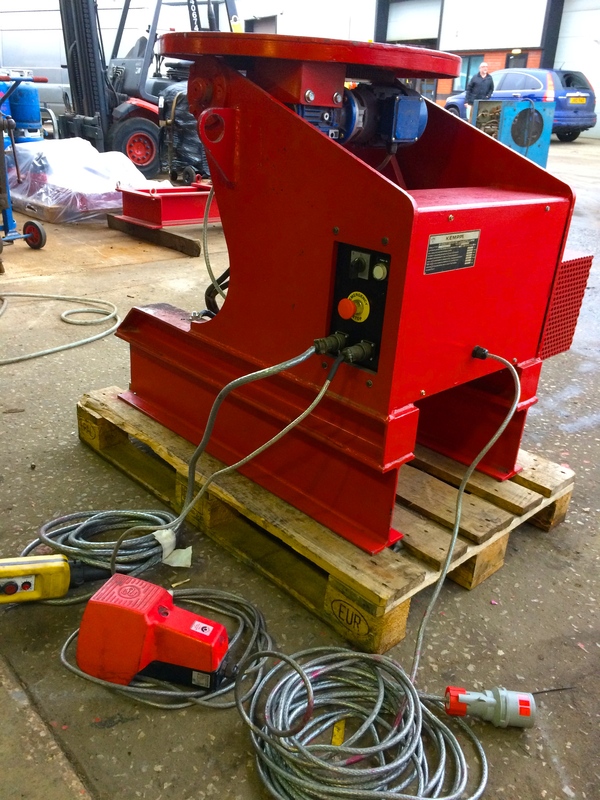 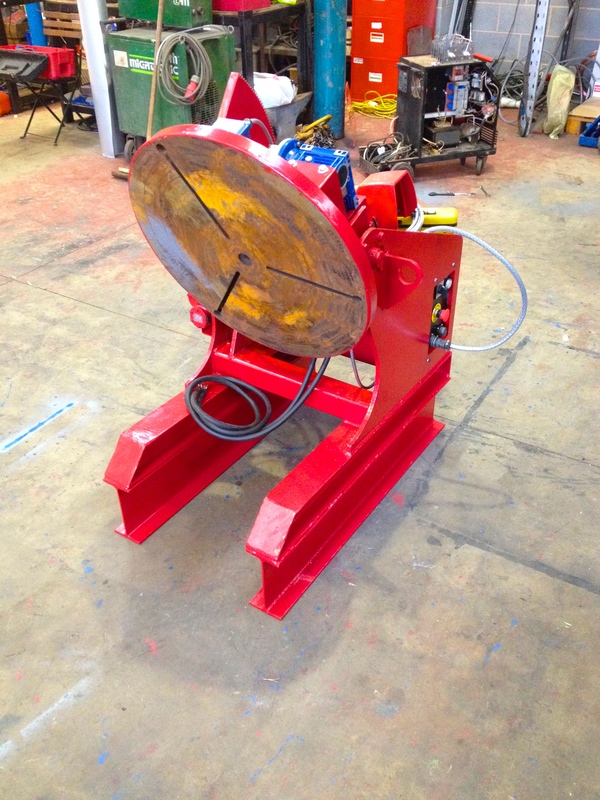 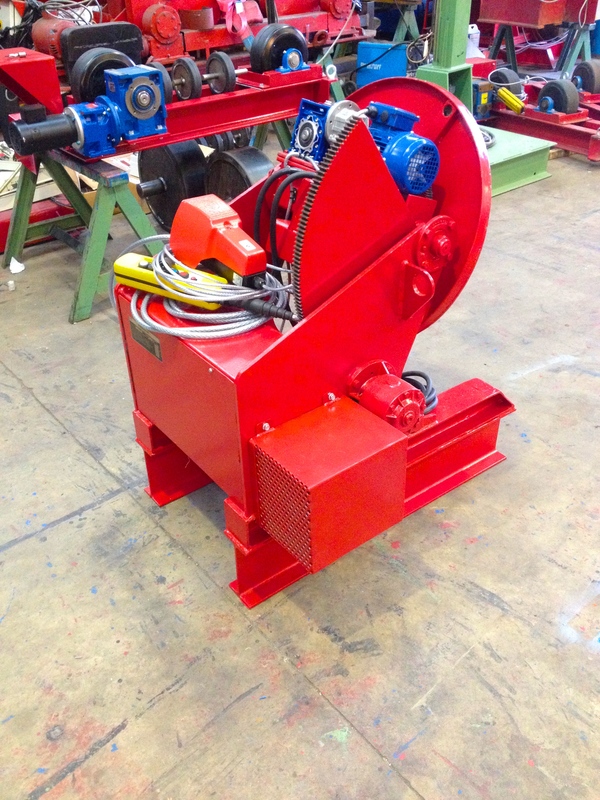 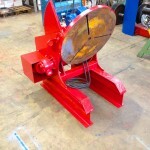 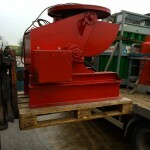 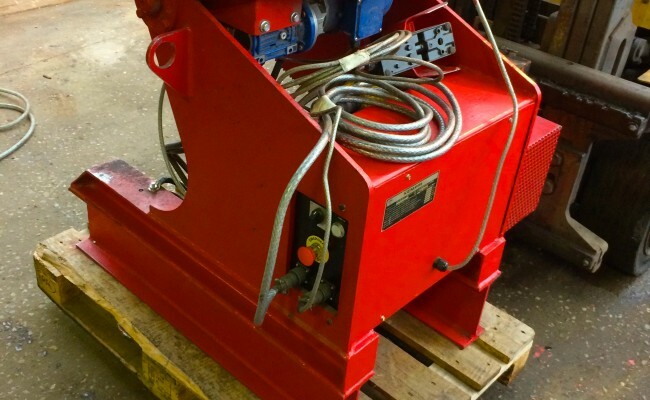 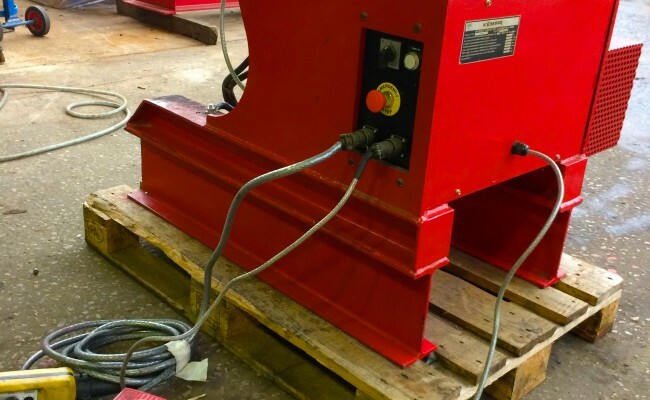 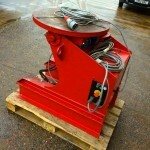 Here is one of our 260kg fully motorised welding positioners. 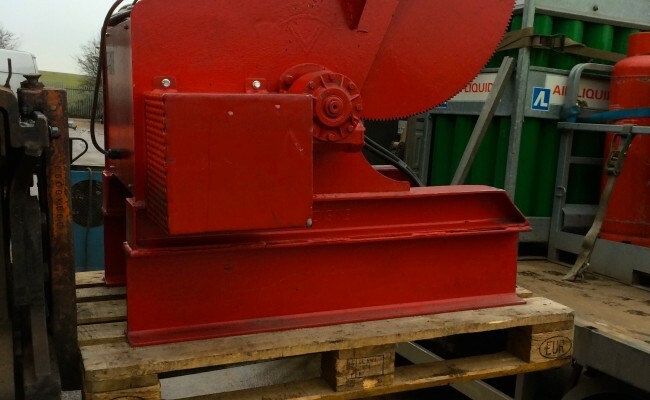 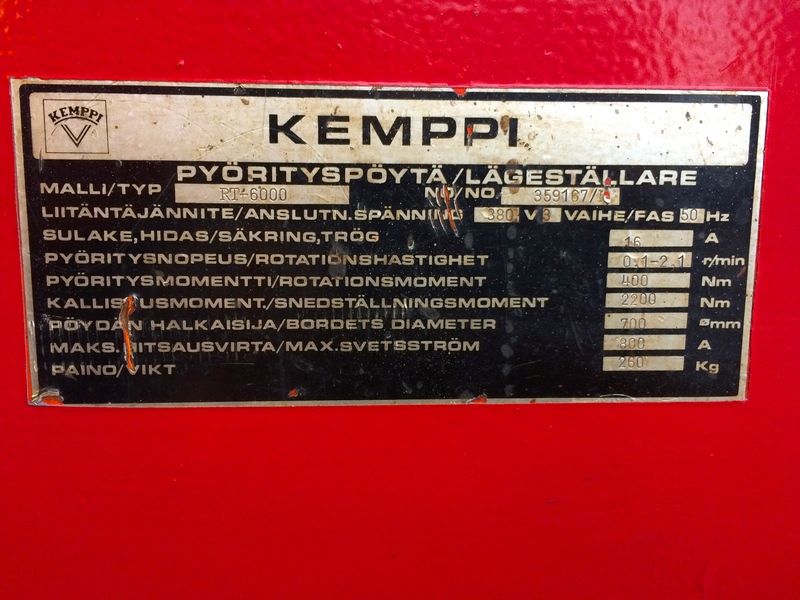 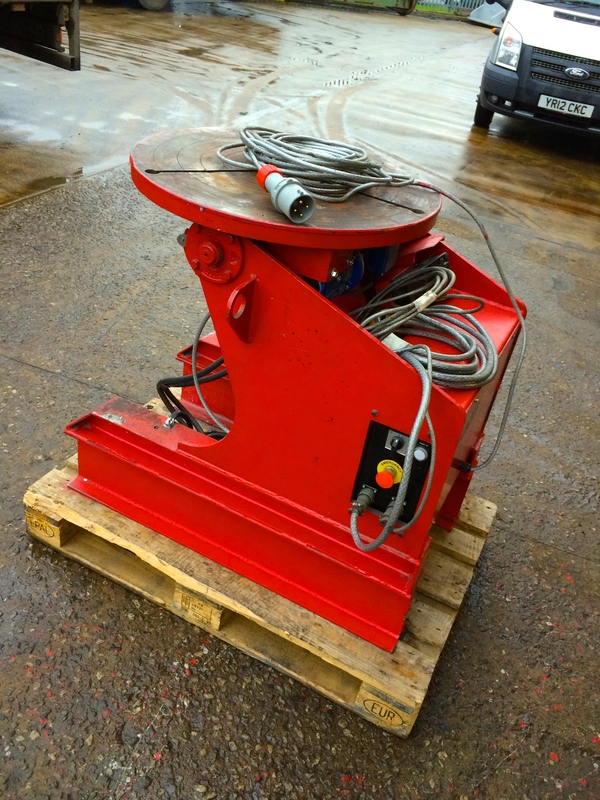 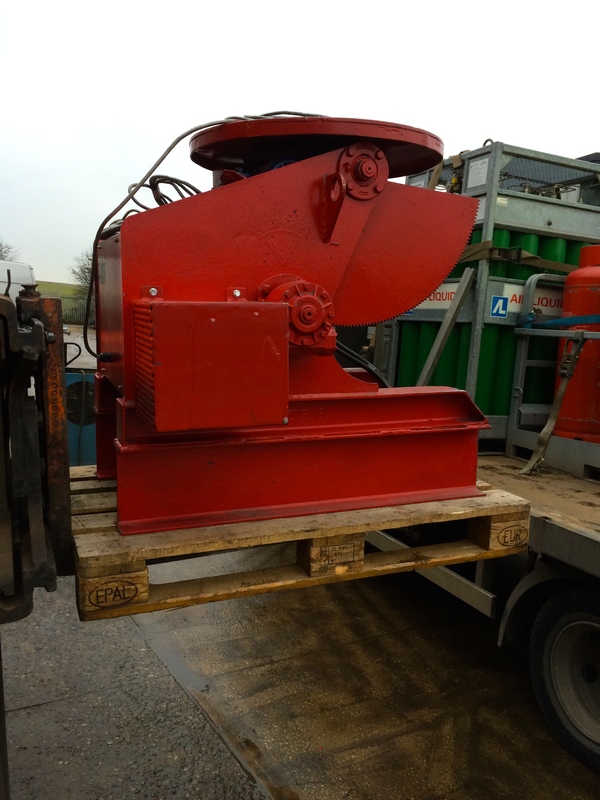 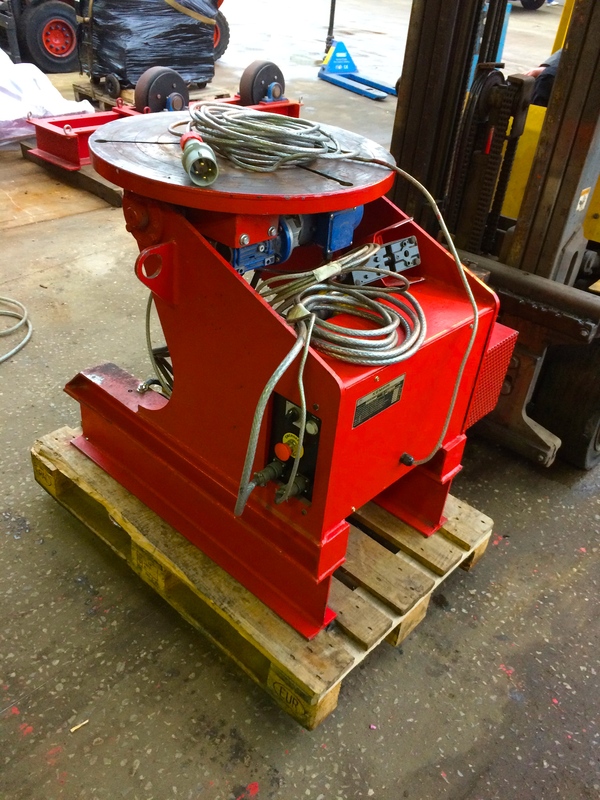 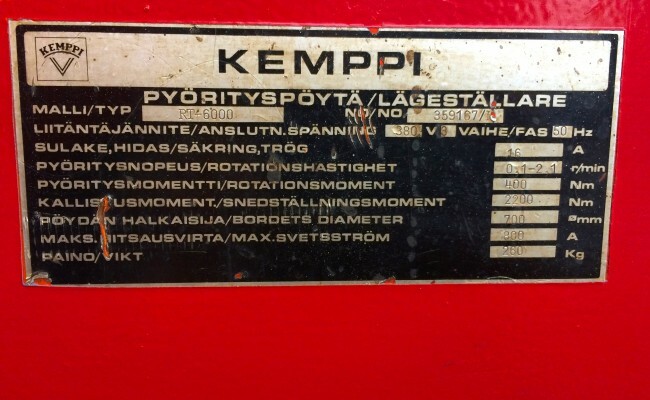 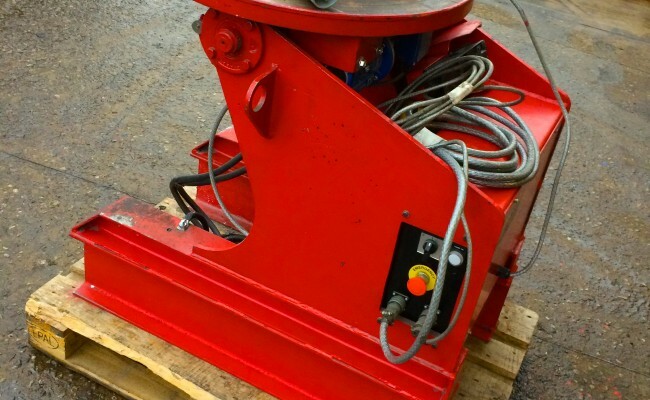 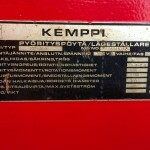 Now on the data plate Kemppi have rated this machine as 260kg SWL on a horizontal table, but the motors and gear boxes are very heavy duty so it has excellent centre of gravity and tilted load capacity capabilities. 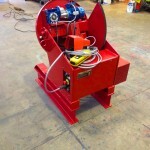 The compact size and design is ideal for smaller shops as well as having foot pedal operated table turning for user friendly accuracy. 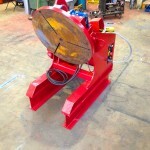 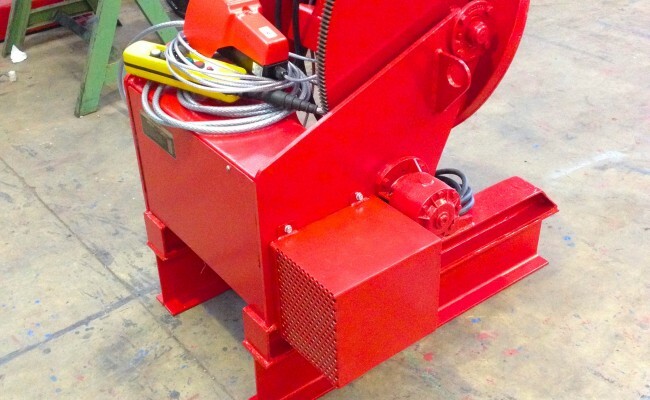 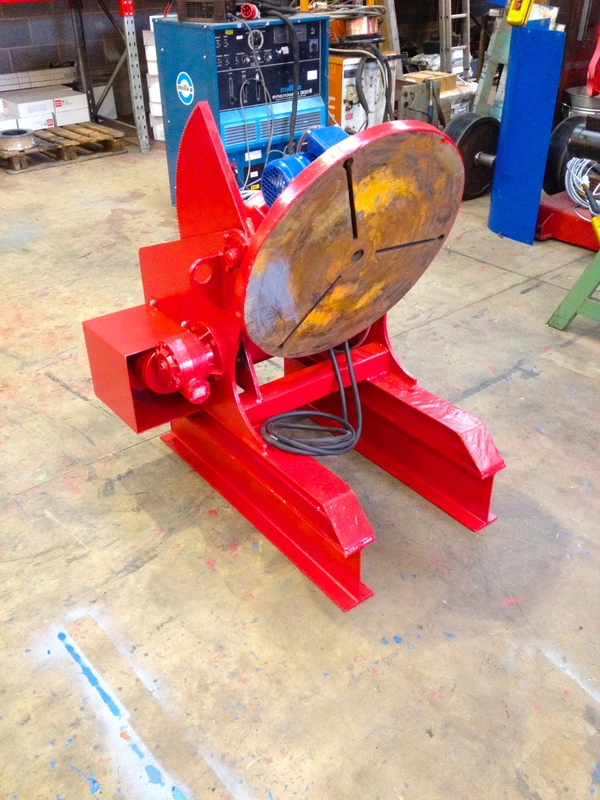 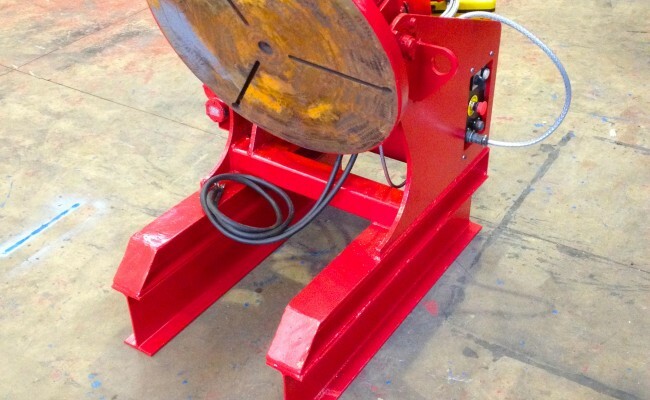 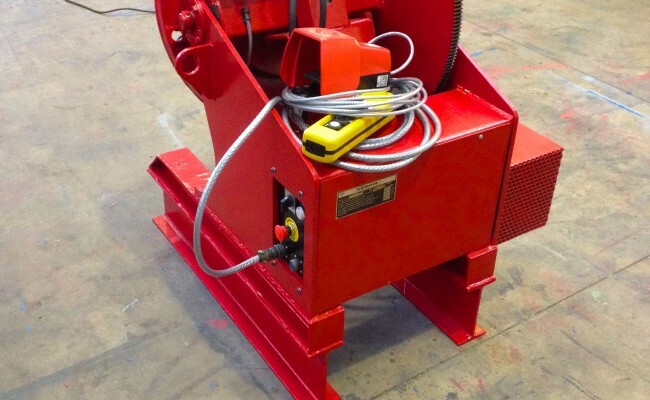 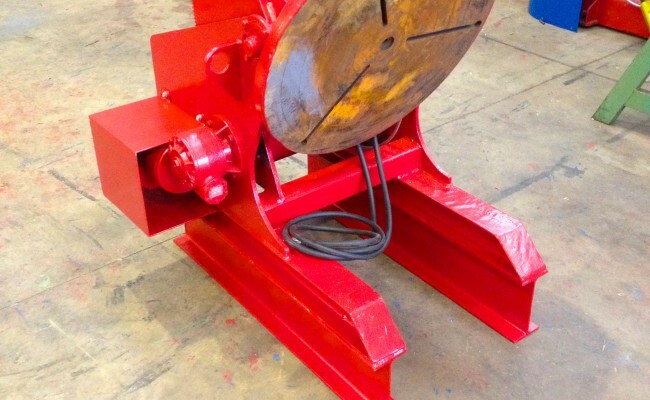 Get in contact to learn more hiring and buying our welding positioners.